'Recollection' by Sanne Kabalt is a photographic investigation on how you remember some on who is no longer there. Sometimes I forget he is no longer there. A large object is standing in an exhibition space by itself. It’s a little higher than a human being and three times as wide. Yet it is subtle, almost insubstantial. 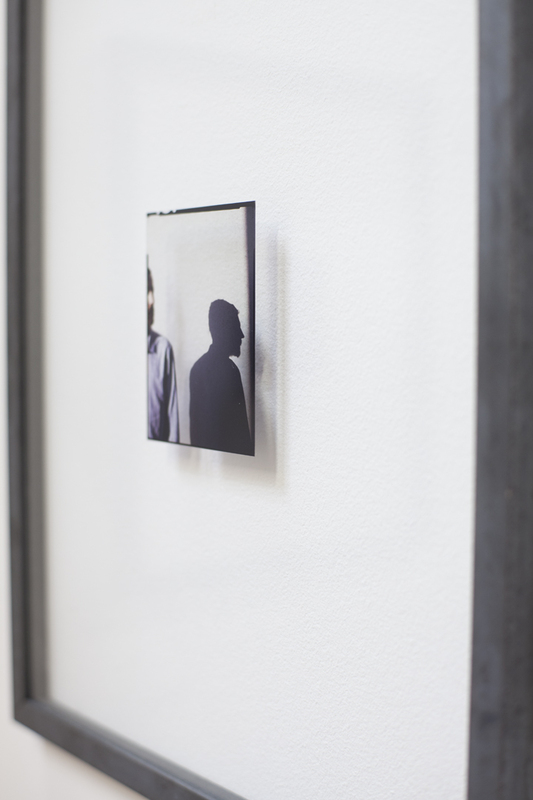 A rough steel frame encloses a translucent photographic print on a glass plate. 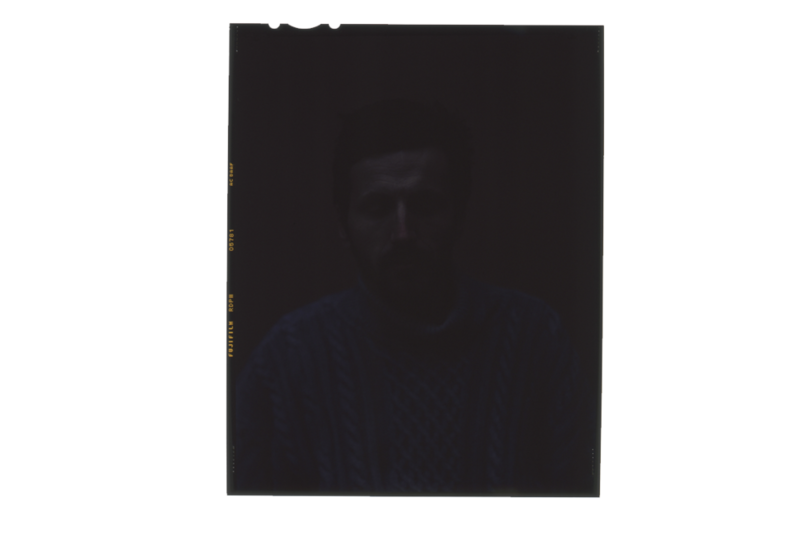 One can guess that it is a photograph because of the visible borders of the negative. You can see straight through it, though. There is a person in the photograph; that much is clear. You look carefully. It might be some one you’ve known. When you move around the work you notice how its visibility depends on the white wall behind it. Without it, there is only the steel frame and the construction that ensures the plate remains standing. Everything around it becomes part of the work. Without the white wall neither photograph nor person can be seen. The space and its visitors intervene. The subject remains invisible. You see yourself reflected back to you. It’s no longer clear where you end and the work begins.